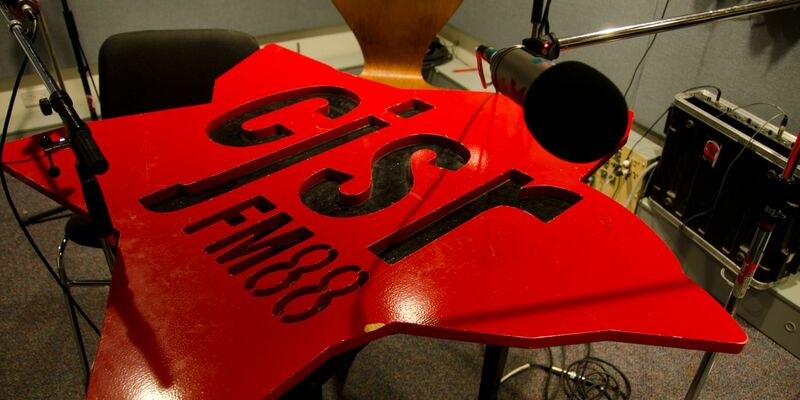 Post-secondary students: Apply by Aug 25 to work as our next Generator Intern. 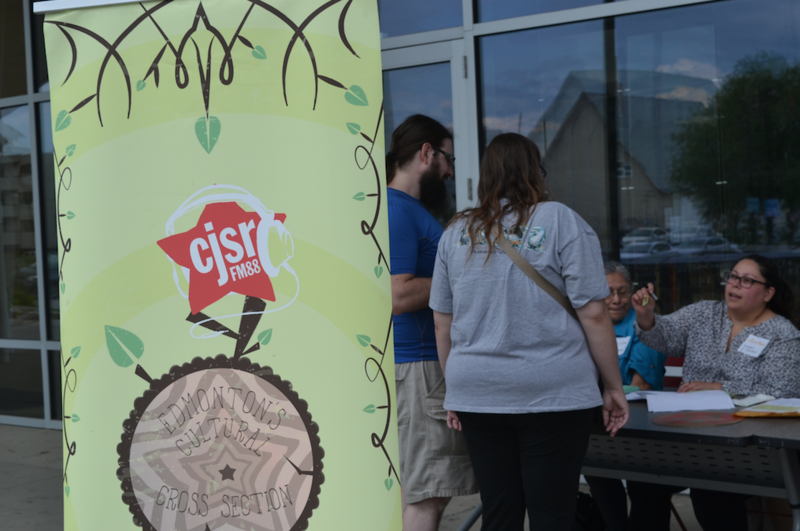 Become CJSR’s Arts Reporter or Community Outreach Assistant this summer! 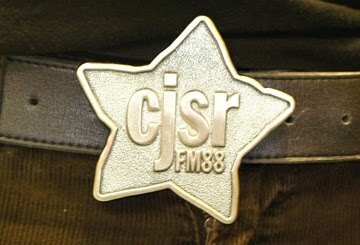 CJSR is hiring a Music Librarian (up to 20 hours per week) – 1 year term, both weekday & weekend shifts.